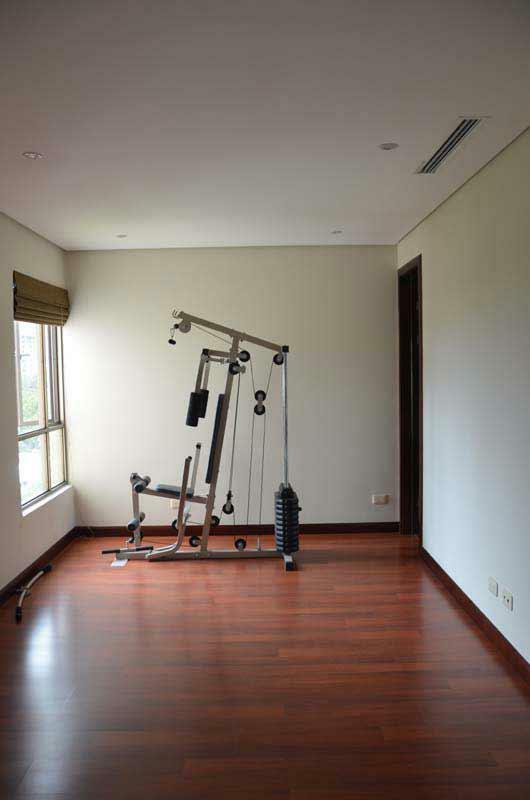 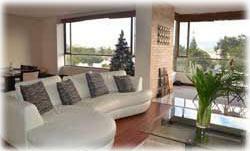 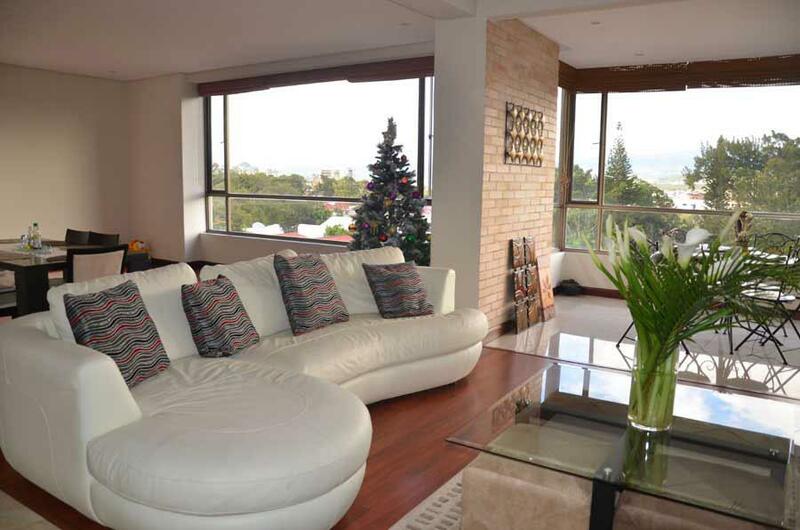 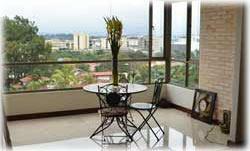 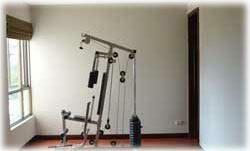 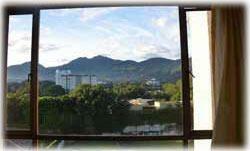 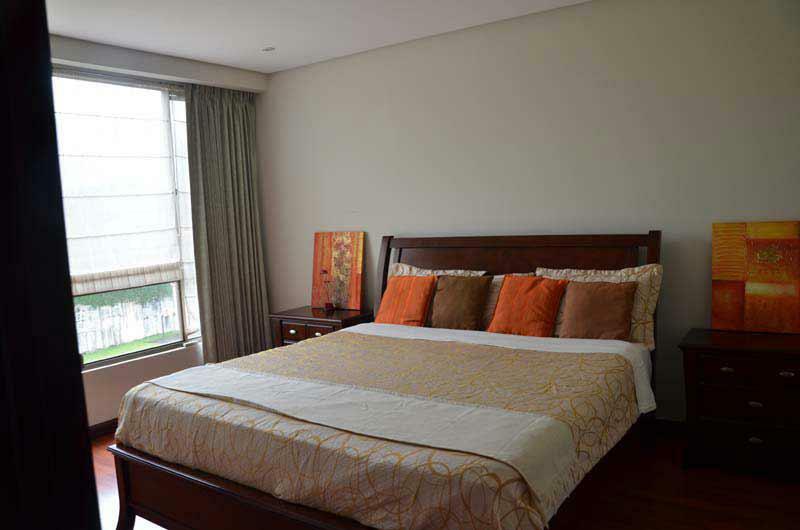 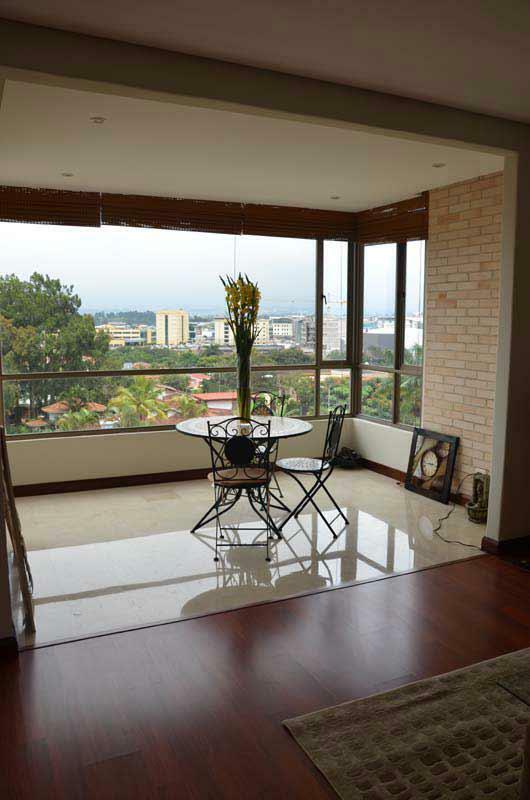 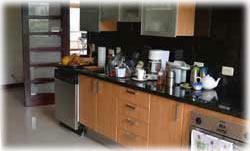 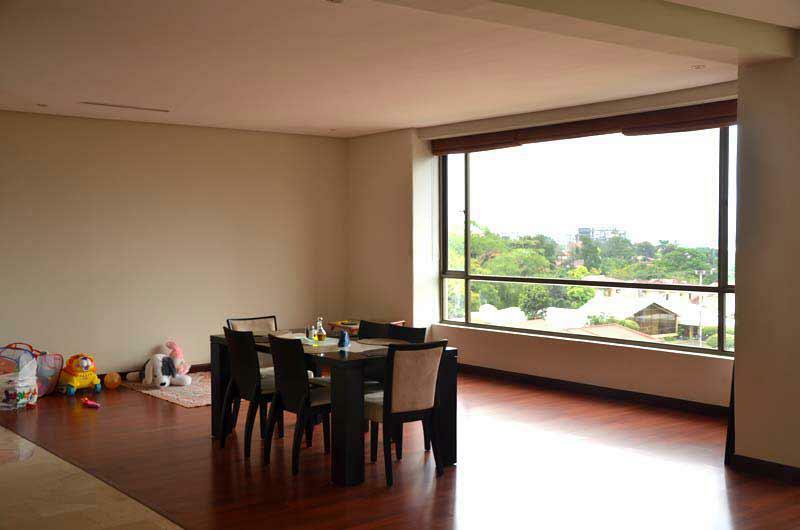 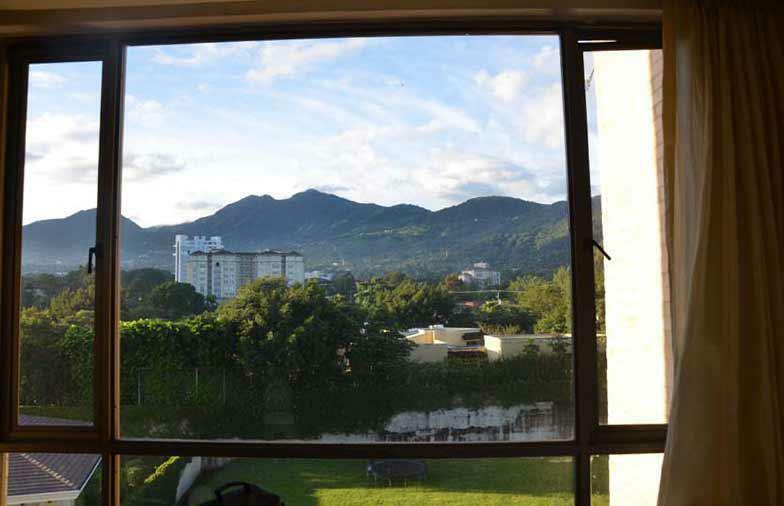 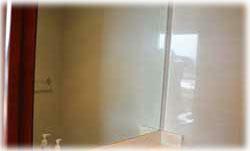 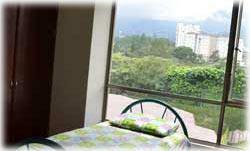 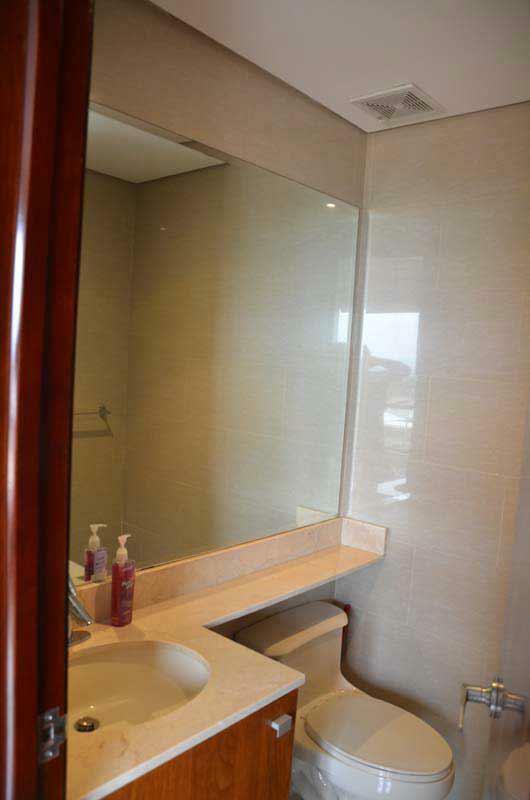 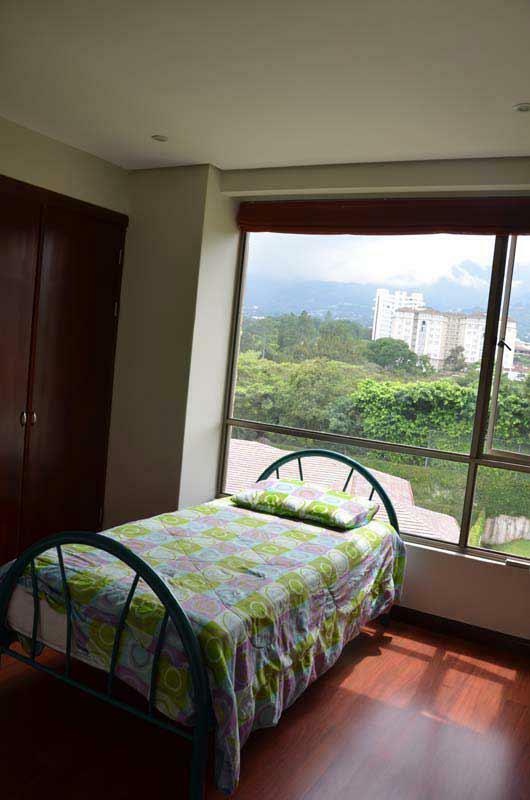 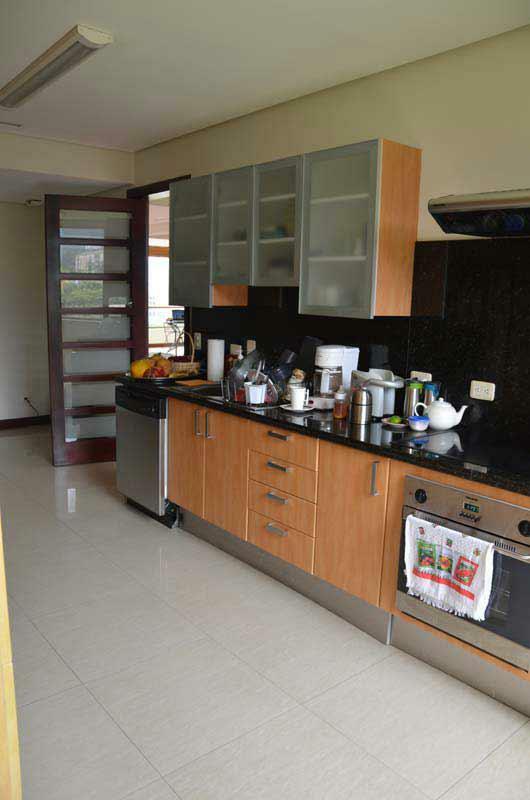 Wonderful condo unit for rent in a luxury building of Escazu, it has incredible mountain and city views. 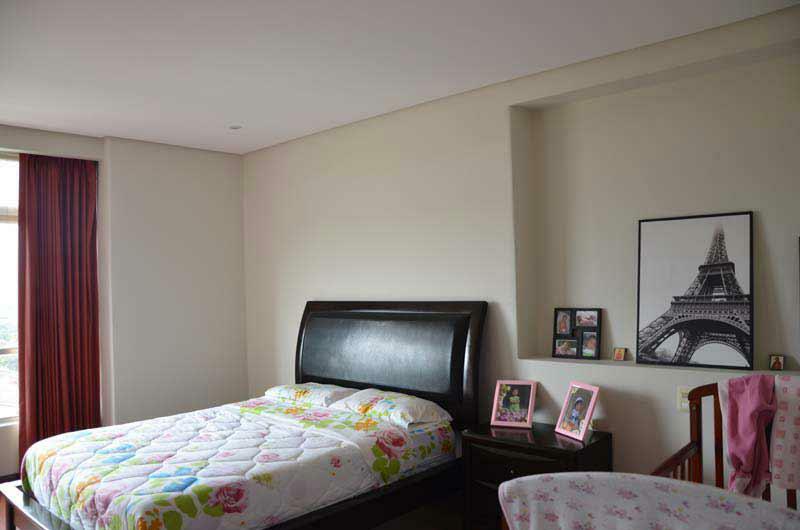 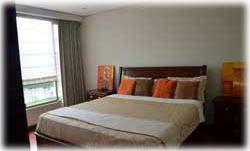 Very spacious with 4 bedrooms plus a full maid's quarters. 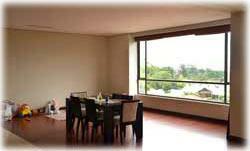 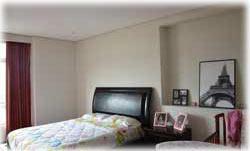 Excellent option for families looking to rent in the upscale sector of Escazu near shopping, hospitals and fine cuisine restaurants.